Audio & Art Galleries: Audio, Video and Lighting Equipment Provider. Utilizing our multi-annual experience and thanks to our Partners in Greece and Worldwide, we are able to provide comprehensive technical equipment and assistance, not only in Athens and Mykonos but also in all other Greek Islands and Mainland. In the professional sound, video and lighting, the company’s fields of work are the design, supply and installation of audio, video and lighting equipment for shops, hotels, restaurants, bars and clubs. Moreover, we provide high quality equipment for live concerts, conferences, studio recording and broadcasting. We provide complete sound, video and lighting equipment, as well as conference and presentation systems rental and support for a variety of events. From business meetings and conferences, through Medical Congresses and Corporate Events, up to Live concerts and cultural events. Moreover, for Weddings, celebrations and Private Parties. 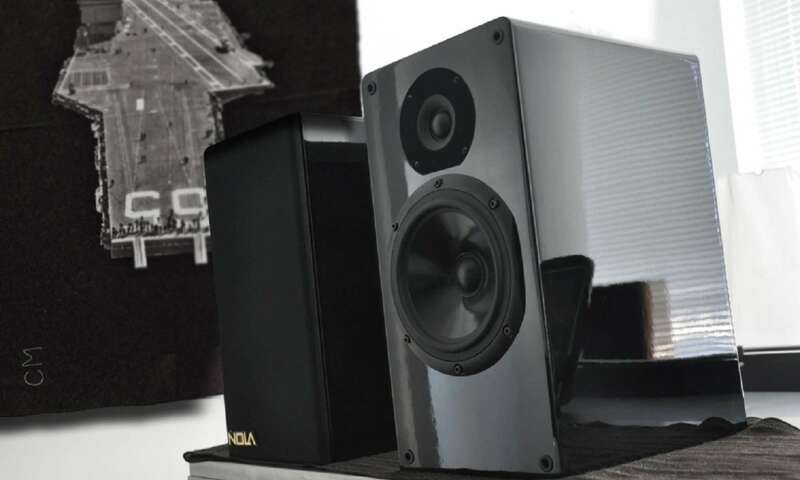 For your potential new Hi-Fi, High-End or Home Cinema audio – visual Home system, we offer a huge variety of the most well-known manufacturers worldwide. In addition, we provide many solutions on Design, Installation and Support of Home Audiovisual Systems. Moreover, full after-sales service and support, as well as home entertainment and multi-room solutions. Let us surprise you and feel the difference…! Hotel Equipment or External Audio-Visual Provider? You Don’t Have to Use the Hotel’s AV company. Many of our customers never knew they could bring their own audio visual provider and equipment into their hotel meeting rooms. Until they started working with us. Bringing in your own audio visual provider can save you up to 64% on your audio visual equipment’s costs. Audio & Art Galleries is the leading provider of audio visual services and solutions for pharmaceutical and CME (Continuing Medical Education) live and virtual events. We specialize in providing audio-visual services and solutions that help you maximize the impact of your medical communications. Audio & Art Galleries: Audio Visual Provider: The Value of an Outside Audio Visual Provider. We can coordinate all of your AV and technology needs, including power, internet and union labor. We know that you have a lot going on with planning your event, so we make AV easy. Audio & Art Galleries provides a team dedicated to only your event. Since we are not responsible for all events at a property and we plan only one event at a time, we have no competing events that will pull technicians or resources away from your event. This means you pay for dedicated support for your event – not anyone else’s. © 2019 Audio & Art Galleries – All Rights Reserved. Powered by TheBet.